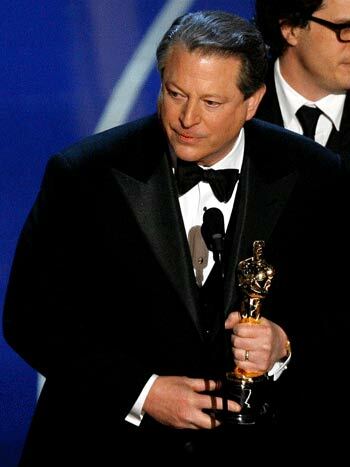 The U.N.’s Intergovernmental Panel on Climate Change is the group that shared a Nobel Peace Prize in 2007 with AL Gore. They claim their goal is to “assess on a comprehensive, objective, open and transparent basis the scientific, technical and socio-economic information relevant to understanding the scientific basis of risk of human-induced climate change, its potential impacts and options for adaptation and mitigation.” They do not do their own research but they compile evidence from all scientific communities relating to climate change. One of their key contributors is the Climate Research Unit (CRU) at the University of East Anglia. In case you missed it, hackers recovered 61 megabytes of CRU data and emails. Here is a website that offers you the ability to search for a specific email. The e-mails show that CRU scientists have been suppressing, misstating, and forging data. Worst of all there is evidence of working to prevent the publication of conflicting views in peer-reviewed science periodicals. It doesn’t stop at the CRU though, there are also emails of numerous leading British and American climate scientists. I don’t want to get into the whole global warming debate. It is overwhelming to me. What I think is most important to realize is the highly flammable combination of mixing politics and science. No good can come to science once political motivation has taking hold. 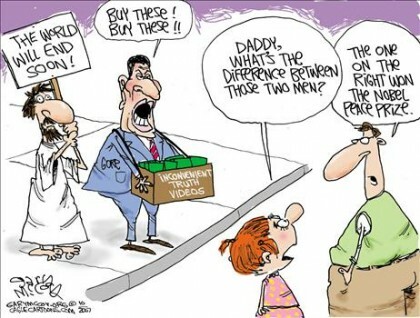 As you can see from Al Gore, any scientific evidence can prematurely cause governments and politicians to get greedy. How big of a story do you think this is? To me, considering the fact that we were half way to officially ruining our economy vis-a-vis the House passing Cap and Trade legislation (which by the way McCain was also in favor of), i think this is a HUGE story thats been quite overlooked.. The other day i asked my buddy at work who is a HUGE global warming and cap and trade supporter if he had heard about this scandal, he said hadnt. I don’t think its huge. I think the Climate change craziness is based on theory, fuzzy data, and on political motivations. Finding out that scientist are fudging the data just vindicates the skeptical. The baseless foundation for climate change wont go away. Thanks… I don’t always agree with her but i like listening to her. Did you hear why she stopped coming on the O reilly factor? here is the link of all the scientist disagreeing. I couldn’t believe the administrations response. Robert Gibbs said “its already been settled”. Hopefully they change their tune by the time Copenhagen comes around.